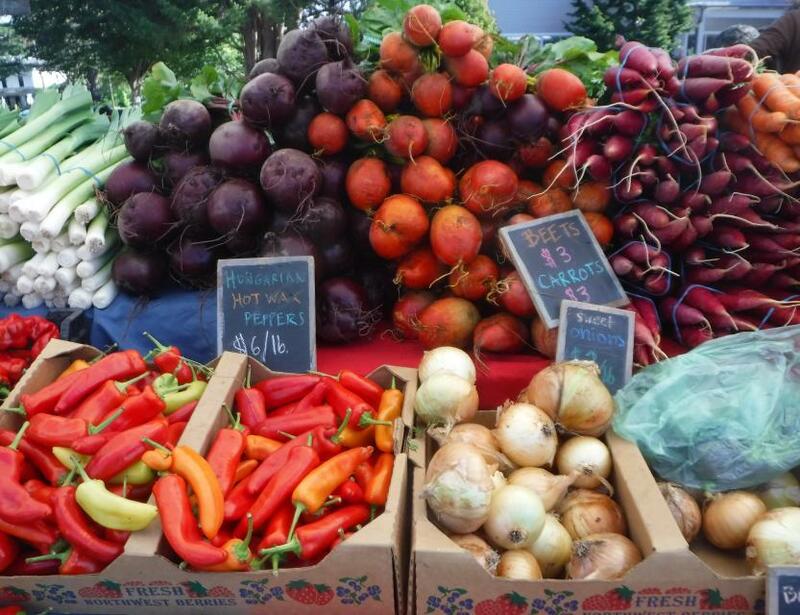 The Yelm Farmers Market was established in 2012 as a program of the Yelm Co-operative in response to the growing demand by farmers and consumers in the Yelm, WA, area for a market to support local growers and to make farm fresh foods more widely available to the community. 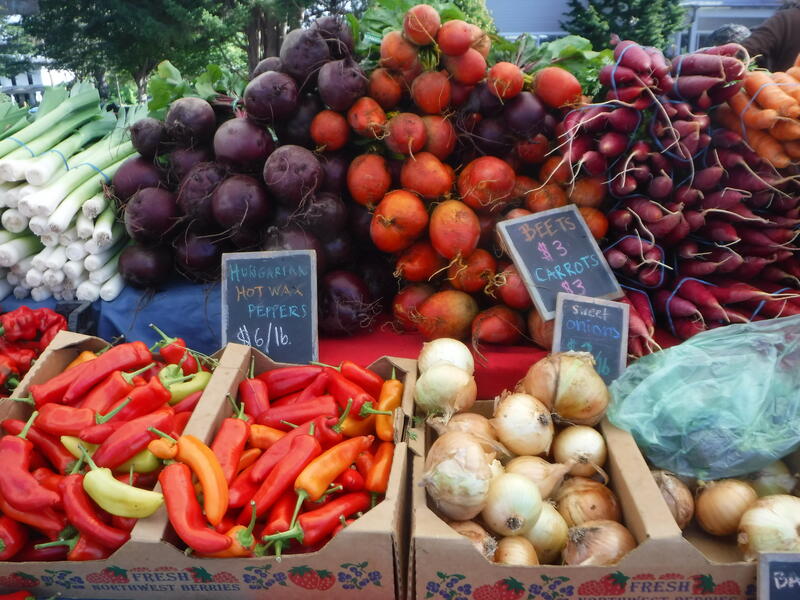 The market is held from June through October on the beautiful Nisqually Springs Farm, just outside the Yelm city boundaries. Farmers, producers and artisans come together in joyful harmony offering the freshest and most loved-into-life creations available! Unfortunately, as the market is located on a farm, no pets are allowed.